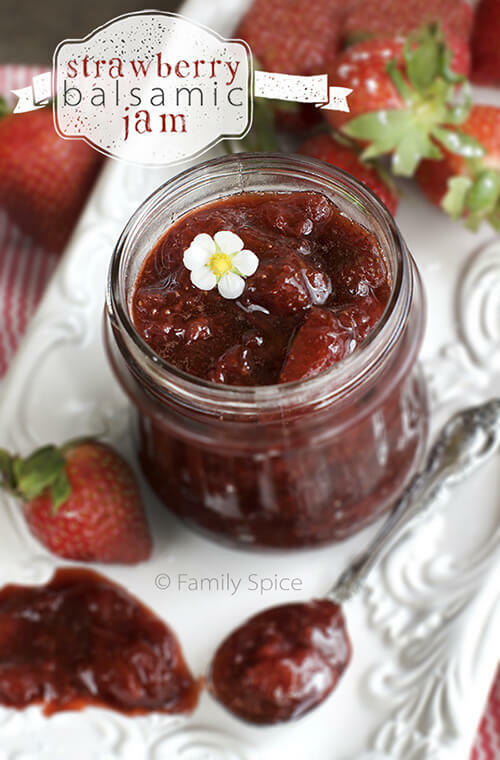 The use of balsamic vinegar makes this Strawberry Balsamic Jam a cut above the other jams. Use for toast or drizzle in your yogurt, oatmeal or ice cream. I am giddy with excitement with today’s post. (And I don’t do giddy often!) 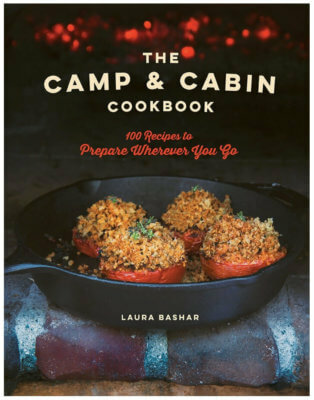 I have a fabulous giveaway for you from an equally fabulous company. Can you believe the first printing of my olive oil cookbook arrived from the printer just one year ago? Traveling around and talking about olive oil has been crazy fun, taking me all over California and beyond. And I met the wonderful folks from Montello Fine Foods on one of these occasions. It was during a book signing in Sonoma that Mary and I met Lorraine Montello and her son Garrett. Garrett is hard to miss in a crowd. His body is bandaged up and he sits in a wheel chair. Garrett has Epidermolysis Bullosa (EB), a non-contagious skin condition so rare that it affects only 20 out of every 1 million babies born. He has the most severe form, Recessive Dystrophic EB, which occurs in a mere 2 out of every 1 million births. It is a genetic disorder caused by the lack of Collagen 7, a protein that acts as a glue to bind the inner and outer layers of skin together. It affects him both internally and externally. Garrett is also an active in the family business. Montello Fine Foods sells extra virgin olive oil, balsamic vinegar, salts, olives and more. You will see the family selling at fairs, tasting events and in home tasting parties. Garrett is very business savvy for his 18 years. It’s no wonder he’s the Big Chief at Montello Fine Foods. After our Sonoma trip, I received some extra virgin olive oil and balsamic vinegar to sample. Not only is their olive oil smooth, but I instantly fell in love with their balsamic vinegar. This vinegar is thick like syrup and has a lovely sweetness to it. My husband and I quickly broke out a baguette and began sopping up the oil and vinegar. This balsamic vinegar would be perfect for a jam. My aunt taught me her secret to making strawberry jam. You let the strawberries and sugar sit 4 hours to overnight to release the juices and macerate. The maceration process also strengthens the berries’ natural pectin, making one fabuloso jam. Macerated strawberries after 6 hours. When the strawberries were juicy, I added Montello’s balsamic vinegar and cooked them together until thick. Because the vinegar has nice sweet tones, I needed less sugar for the jam. You can use Montello’s regular balsamic or even their strawberry flavored balsamic. 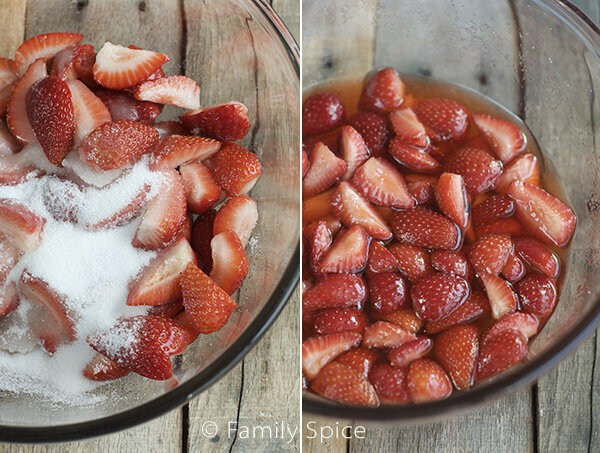 Let strawberry mixture sit for at least 4 hours or up to overnight to macerate and release their juices. Slowly bring mixture to a boil over medium heat, stirring often to prevent sticking. Reduce temperature to medium-low if strawberry mixture is about to boil out of your pot. Cook until thickened, about 20 minutes. If you are going to store in the refrigerator, cool until room temperature first then refrigerate. Or, if you are canning your jam, click here for canning instructions. Serving Suggestions: Use on your morning toast or drizzle in your yogurt, oatmeal or ice cream. Cooking Tips: The quality of balsamic vinegar you use will affect the flavor of your jam. This recipe uses a high quality, thick balsamic vinegar. If you need a special gift for a special lady on Mother’s Day, this giveaway is for you! You can win a bottle of extra virgin olive oil and balsamic vinegar from Montello Fine Foods PLUS an autographed copy of Cooking Techniques and Recipes with Olive Oil. And even if you don’t win, go check out Montello Fine Foods. 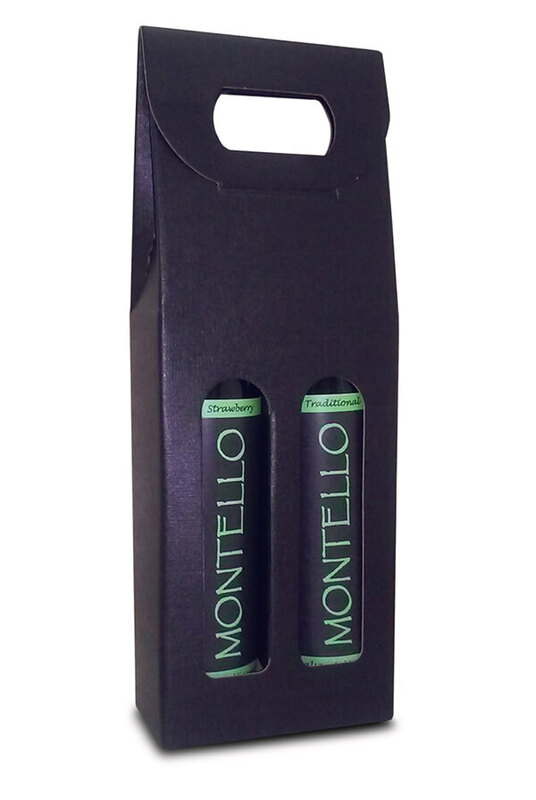 Montello pledges a portion of their profits to EB research, so you’ll be doing a good deed with every delicious purchase. 2. Subscribe to my blog here AND receive my FREE Saffron Ebook. 3. Share this post on your favorite social media channels: Facebook, Twitter, Google+ and Pinterest. Just be sure to tag me on the share and leave the URL here in the comments. 4. Give Montello Fine Foods a little social media love and follow them in your favorite way: Facebook, Twitter, Instagram or Pinterest. This giveaway is open to U.S. residents only. Giveaway ends May 1st, 2015. I like balsamic vinegar on roasted vegetables. We enjoy balsamic vinegar in lots of different veggie and pasta salads. What a delightful jam recipe! A friend gave me a bottle of chocolate balsamic for Christmas. I haven’t opened it yet, but I can see me opening it very soon, especially since I just bought a flat of strawberries. Thanks for sharing this!!! 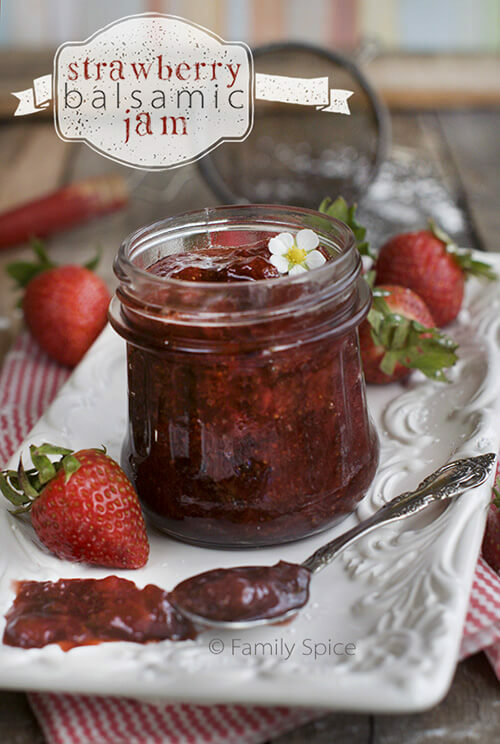 This jam looks incredible – I love balsamic paired with strawberries!! I love my balsamic reduced and drizzled over some chicken salad! I am so intrigued by balsamic in jam – what a lovely combination and treat! My favorite pairing is drizzled over blueberry and goat cheese. MMM. I’m not entering, because I might win again (LOL), but I wanted to say this is similar to how I make my balsamic strawberry ice cream. Instead of letting the sugar/berries sit, I cook them then let them cool. It’s such a yummy way to make an unusual ice cream and I bet your jam is delicious, too. I love finding new ways to use balsamic vinegar. This jam looks heavenly and I love that it has balsamic in it. I would use it to make this recipe for sure! I Just want to say THANK You for not only telling the World about Montello’s AWESOME products, but thank you so much for spreading awareness for EB. We love and ADORE this family and anytime we hear of someone telling the world about EB, we always want to reach out and say THANK YOU!!! So THANK YOU Laura!!! Thank YOU for all of your handwork and dedication to this cause. It’s my pleasure to get the word out and support such a worthy group. The Montello’s are special people and I’m honored to have met them. I love balsamic vinegar with my salad. Just add a little salt and VOILA. Delicious! what a lovely jam! i’ve used balsamic vinegar in a blueberry version and I loved it. this would be so sweet for mother’s day too. i also love to make a balsamic reduction for seared chicken breasts. Your strawberry balsamic jam looks like heaven in a jar though, I can’t wait to give it a try!! I subscribed to your blog. Tweeted, https://twitter.com/angelftw1/status/593460296380907521 and followed you and Montello Fine Foods on twitter and instagram. Instagram ID is fizzygig. I love balsamic vinegar on salads (spinach, goat cheese, and dried cranberry is my favorite) and on grilled meats. I enjoy balsamic vinegar on roasted veggies and salads. I love to roast vegetables – especially asparagus – in balsamic vinegar and olive oil! I love balsamic vinegar with curry powder as a dressing! This looks all sorts of amazing! I’d use it on salad first! I put it on popcorn!